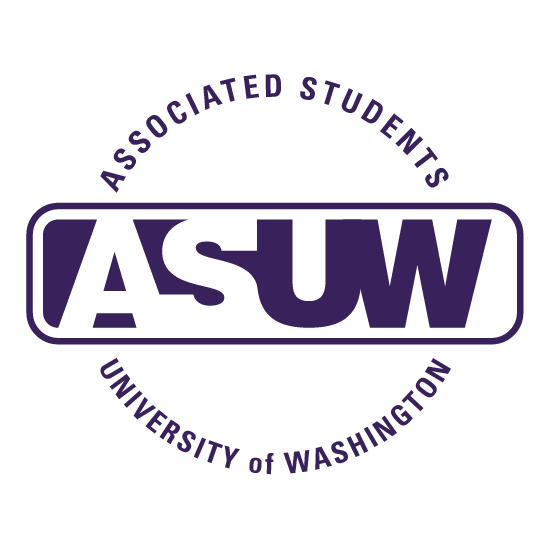 The Queer Student Commission is one the eight diversity commissions founded by the Associated Students at the University of Washington. Each commission has a mandate to put on education programs each quarter, as well as serve and advocate for its constituency within the student government and the administration. The QSC seeks to put on programming within an anti-oppressive framework, focusing on planning events that are all at once nonhetero- and cisnormative, anti-racist, anti-ableist, and anti-sexist. You can read our mission statement and more at http://qsc.asuw.org/about/. And now we’re asking that you become a part of the QSC and working to create spaces and events for queer students. The QSC is hiring interns who would have a big involvement in the planning of all events and programming the QSC puts on. There’s asked a 2-6 hour commitment per week including the weekly meetings on Wednesday from 6-7, varying depending on the busyness of the week. These internships are, sadly, unpaid, but they are extremely valuable both in the learning potential and their value to the campus community as well as their potential for networking. Students of all gender identities, races, classes, sexual orientations, minds and bodies are encouraged to apply here.